We’ve teamed up with the Treasure Houses of England, ten of the country’s most magnificent palaces, houses and castles, to offer you the chance to win a Gold Pass that allows the winner and one guest to visit all TEN Treasure Houses. Each Treasure House tells an anthology of amazing tales and inspiring adventures. Fine examples of architecture, gardens and parkland are rich with the history of the families who’ve lived there for generations, some from as long ago as the 9th Century, to the present day. Between them they house some of the most important art collections in the world with famous works from artists such as Van Dyck and Gainsborough. The connoisseur of fine furniture, porcelain and china will find priceless examples of Chippendale, Wedgwood and Meissen. 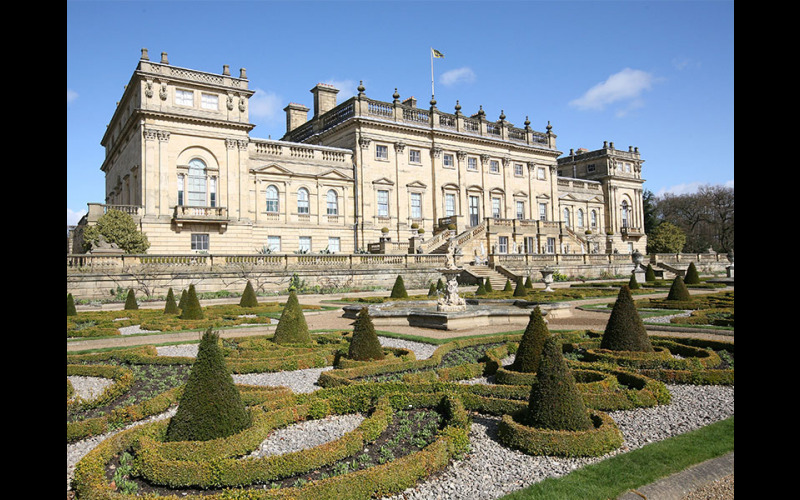 Located in some of the most awe-inspiring settings across the country, The Treasure Houses are also a garden lover’s paradise, where you can marvel at Capability Brown landscapes, explore historic walled kitchen gardens, or lose yourself within spiraling mazes.